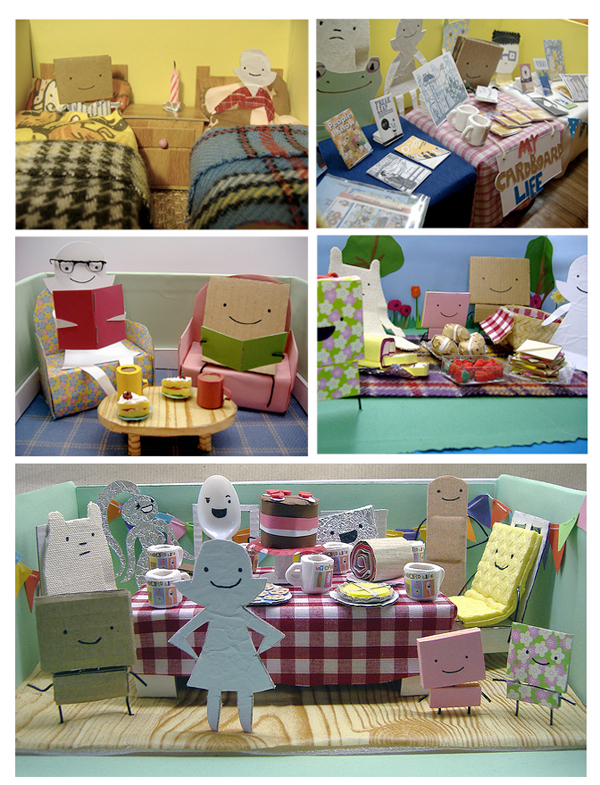 My Cardboard Life » Diorama Time – help me choose! Diorama Time – help me choose! I’m going to make a new diorama in time for Thought Bubble on the 17th November. You might not get to see the finished diorama in person if you’re not coming to Thought Bubble, but I promise there will be lots of pictures! *The Recyclost book will be available before Christmas, but it probably won’t be available at Thought Bubble. Board game. I think. Can I vote only half a vote, though? I’d love to see St. Colin and the Dragon as a diorama! Tough choices but I’ll go w/ board game party! Baking a cake please! do more daily cooking comics too!